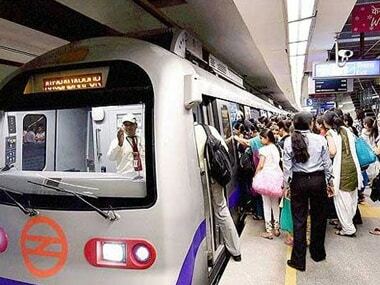 As the AAP-led Delhi government continues to oppose the proposed Metro fare hike, Delhi transport minister Kailash Gahlot on Thursday asked Chief Secretary MM Kutty to call a meeting of all Delhi government-nominated Directors on the DMRC Board. 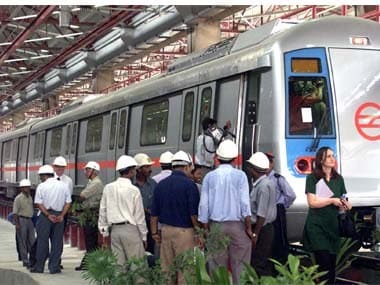 Delhi Metro's 'Heritage Line' which runs from ITO-Kashmere Gate and gives easy connectivity to the old areas of the city,is likely to be launched this week. The tunneling work between INA and South Extension under metro's Phase III network has been completed by the Delhi Metro Rail Corporation. 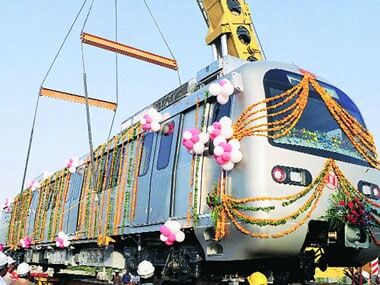 The trial run of Jaipur Metro trains was formally flagged off by Rajasthan’s Chief Minister Ashok Gehlot today in the presence of DMRC Managing Director Mangu Singh. 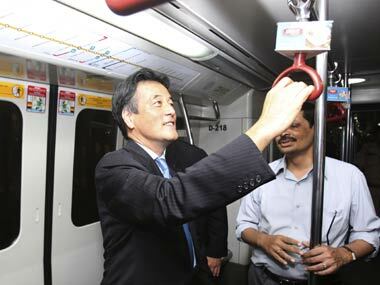 The trial run comes two and a half years after DMRC took up the construction of Jaipur Metro. 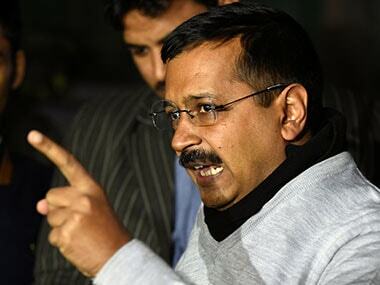 With failure of negotiations between the two parties, they have now opted for arbitration to settle the vexatious issue once and for all. 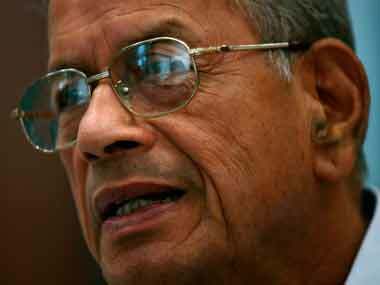 'Metro Man' E Sreedharan today handed over the baton to his colleague Mangu Singh after a momentous 16-year tenure as Managing Director of Delhi Metro.